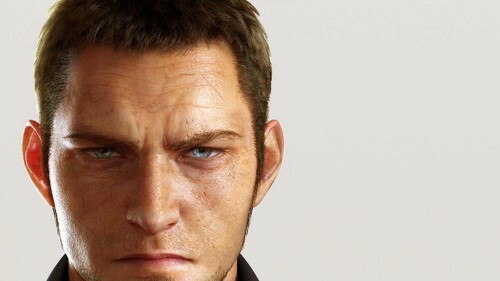 Cor Leonis. looks like he's mad dogging everyone... probably is, according to his descriptions. tbh though he's may Favorit XV character already, he reminds me of auron (and he's hot so yee). HD Wallpaper and background images in the Final Fantasy XV club tagged: photo cor trailer 2013. This Final Fantasy XV photo contains porträt, kopfbild, nahaufnahme, portrait, headshot, and kopfschuss. There might also be geschäftsanzug and business-anzug.